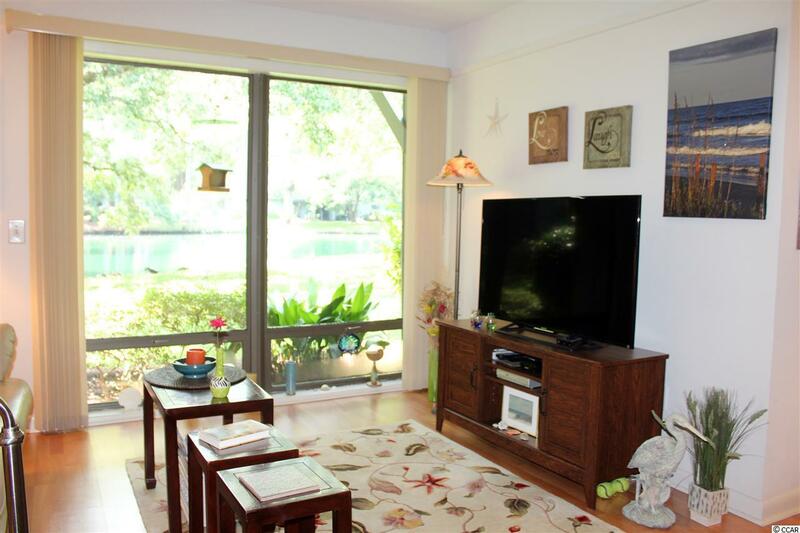 Prime location on the lake with gorgeous views. 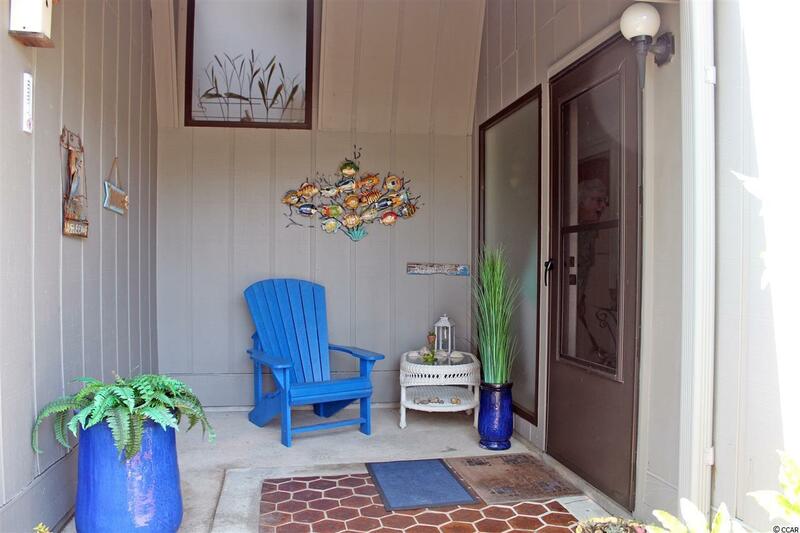 This two-story unit offers 3 bedrooms, 2.5 baths and has added a porch with sliders for a Carolina Room, and a brick patio with view of the lake. The dining area has cove ceiling and a sliding glass door opens to the Carolina Room. The master suite has a sliding glass door to the balcony and view of the lake and a private bathroom with tub/shower combination. Two guest bedrooms share a hall bath with walk-in shower. This is an end unit and has the advantage of a window in the kitchen, and in the guest bathroom upstairs. Salt Marsh Cove is located on the saltwater creek at Litchfield Beach, on the mainland. 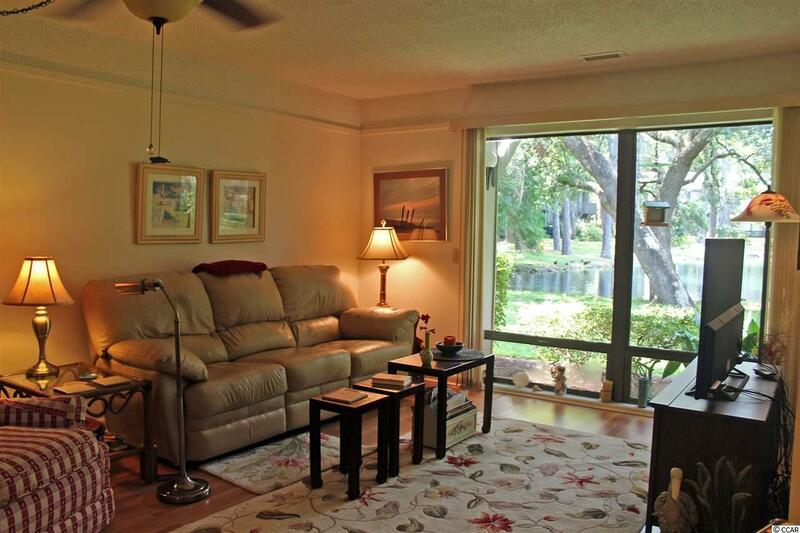 Amenities include swimming pool, crab dock on the creek, and boat storage. 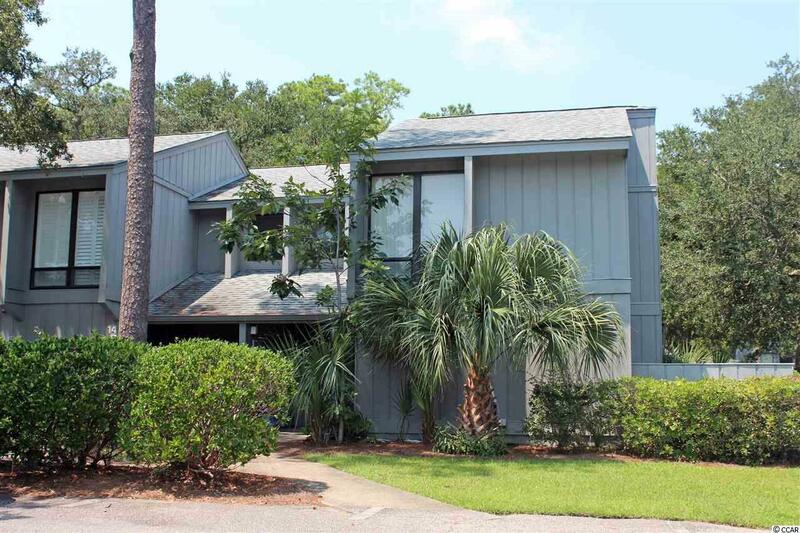 Approximately 5 minutes to Litchfield Beach, and convenient to shopping, grocery stores and restaurants. Listing provided courtesy of The Dieter Company. Listing information © 2019 Coastal Carolinas Association of REALTORS® MLS. Listing provided courtesy of The Dieter Company.